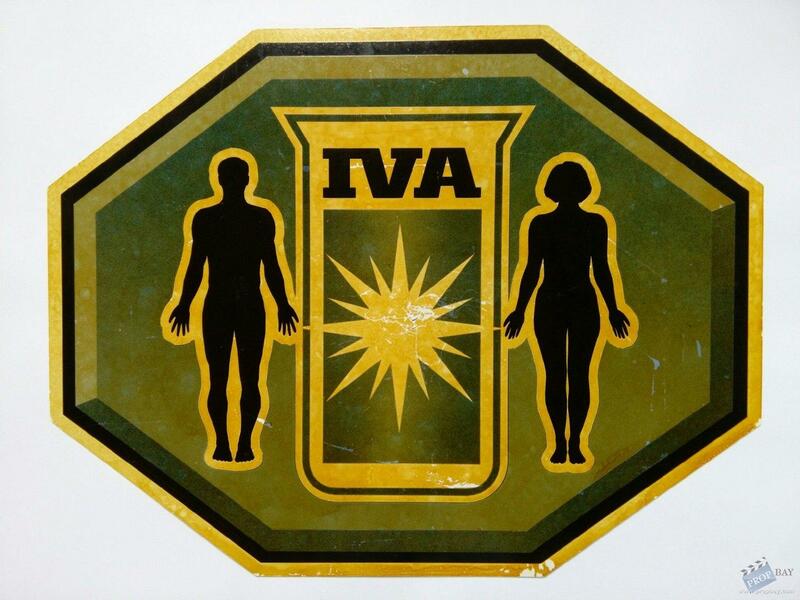 IVA sign from the episode "Who Monitors the Birds" made from "26 X "20 plastic with Vinyl graphics overlay. Added: 08-04-2015 - Viewed: 1186 times. All times are GMT +2. The time now is 02:54.